When the Tiiny video app initially launched, one of its main features was that the videos would disappear after 24 hours. For version 2.0, the developers at North Technologies threw out the ephemeral nature of the posted videos as it evolves the app based on user feedback. 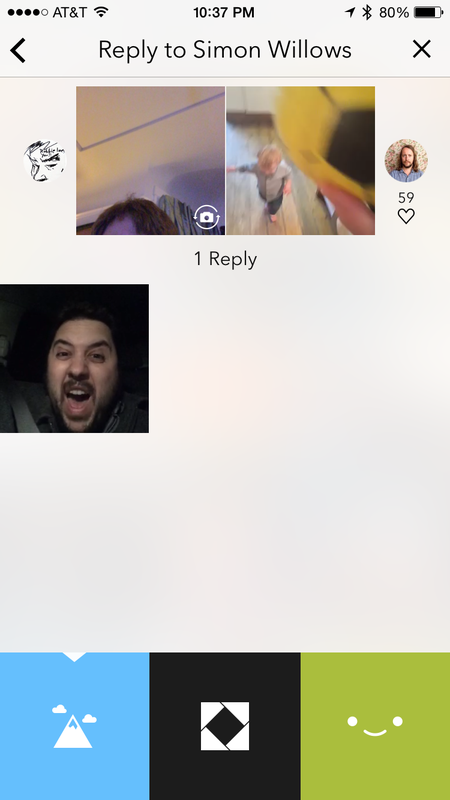 Updated today, in addition to videos that no longer expire, the Tiiny app for iOS now has user profiles and you can reply to videos with you own video. The profiles cull information from Twitter and can be edited to suit as needed. The profiles show the amount of followers you have and those you follow. The replies to a video are arranged in a grid instead of timeline. Videos that have replies have a tiny crown in the lower left-hand corner. Videos that are replies to videos have an arrow in the lower left-hand corner. 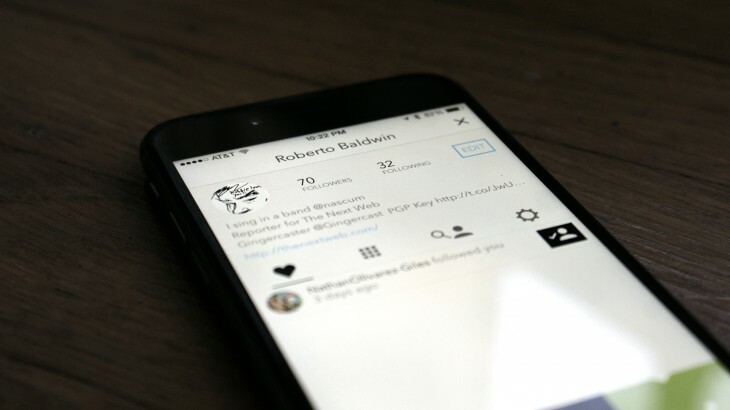 Serial entrepreneur and head of North Technologies Kevin Rose Told TNW that version 1.0 of the app was rough around the edges and took the team three and a half weeks to build. Rose called the first version of the app a prototype and said that getting it out to users helped the team discover pain points in the app. “We learned a lot launching 2.0. It’s actually what 1.0 should have been,” he told TNW. As for the removal of a 24-hour time limit on videos, Rose said that there were a bunch of awesome content creators posting great videos. The team decided to throw that feature away so those videos can last forever.